Lowering your motorcycle insurance premiums is not a bad idea, isn’t it? But compromising on your coverage would be a disaster. So, then what else can you do to get cheap motorcycle insurance. Read on to find these amazing hacks to get cost-effective bike insurance. Calling out to all the bikers who love zooming away on their motorcycles and getting an adrenaline rush! Be it those adventurous and crazy road-trips with your homies or speedy rides with that special someone – your bike never fails to disappoint you. So, why should you deprive it from getting covered with the best two wheeler insurance? You could also be someone who has long been dreaming of possessing a motorcycle and finally managed to get one! Irrespective of your reason for owning a motorcycle, getting a two wheeler insurance is imperative. As you know that riding motorcycles on the fast lanes is a bit dangerous, you cannot ignore not having insurance. Unfortunately, most of the times, like any other insurance, two wheeler insurance is packed with technical jargons and unfamiliar terms that could be a hindrance in getting the cheapest deal. You may have been paying high costs all this while but you failed to realize it. Don’t panic! 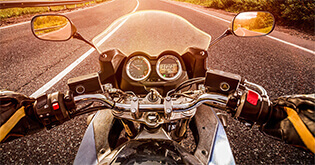 Even if you already have your two wheeler insurance in place, it is never too late to discover these best-kept secrets to lowering your premium. 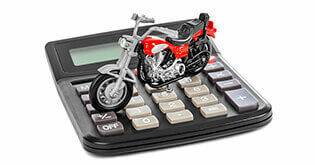 If you want cheap motorcycle insurance, you have to be simplistic about the choice you make! 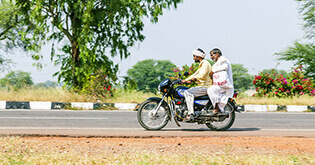 At the time of writing a two wheeler insurance policy, motorcycles are perceived to be riskier. Sports bikes and mean machines command higher insurance rates. Hence, getting affordable insurance here is out of the question. Choosing a cruising bike or a motorcycle model that your insurance company favors would be a wise decision that you can make. Did you know that your insurance cost depends on several factors – location, age, driving record, bike model, and occupation? In short, premiums would differ from one individual to another. So, what would be the cheapest option for you, may not necessarily be the cheapest option for someone else. Find out what suits you best by devoting time to RESEARCH! There is a whole load of information available online; out of which 50% of it has to be ignored. That’s because you need to access the right data. Inquiring on the phone or browsing the web for insurance quotes by different insurers can help you do the needful. An insurance broking portal like Coverfox.com can surely make your life easier with two wheeler insurance quotes and unbiased advice on a plan that is apt for you. 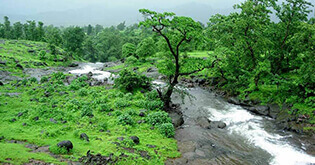 Thus, you are assisted in making an informed purchase as per your budget and requirement. If you aren’t cautious about the way you store your bike, you can be assured that robbers are going to have a field day. Any solution for this? Yes! You can save yourself the trouble by storing it in a secured garage and preventing risk of theft and damages due to heavy downpour and blazing heat (some insurers offer covered parking discount). In fact, there is also a discount of up to 2.5% on your premium that you can avail if you want, by installing anti-theft system devices that are approved by Automotive Research Association of India (ARAI). Some insurance companies specially offer this discount. Don’t go by the funny commercials that so-and-so insurance company is airing on TV or by the suggestion that your nosy neighbor gave you. Like we mentioned before, since the cost and benefits of two wheeler insurance plans vary from one individual to another, you need to compare bike insurance quotes. After taking that into consideration, you’d be able to evaluate what works best for you. 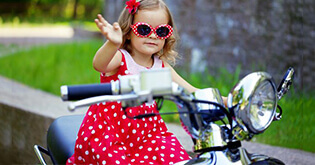 Earlier only few insurance companies offered motorcycle insurance. Today, the scenario has changed. Remember… it’s a buyer’s market out there! Comparing multiple bike insurance price list online, also helps you understand the current quotations that are doing the rounds in the insurance industry. It gives you more clarity on which plan can give you more value for money. So as you see, getting cheap motorcycle insurance requires a little extra effort from your end. Just a little! Nope, we aren’t talking about any random club. Membership with Automobile Association of India (AAI), an organization that is powered by IRDAI can get you up to 5% concession on own-damage premium. Nevertheless, it is always good to join a riders club to hone your riding skills even if it does not offer discounts on premium. You may have taken riding lessons at the time of applying for a driver’s license. But, polishing your skills is never a harm. It’s a one-time investment. Rather than wrecking your motorcycle each time, it’s better to learn and refine your riding skillset. This would reduce chances of accidents and making claims. So, indirectly, you get No-Claim Bonus (NCB) which lowers your insurance premium helping you get cheap motorcycle insurance. Note: Stop making claims for small accidents as it could take down the NCB to zero. The part of the monetary loss that is borne by you on account of repairs at the time of claim is called as deductible. This can be categorized as voluntary and compulsory deductible. 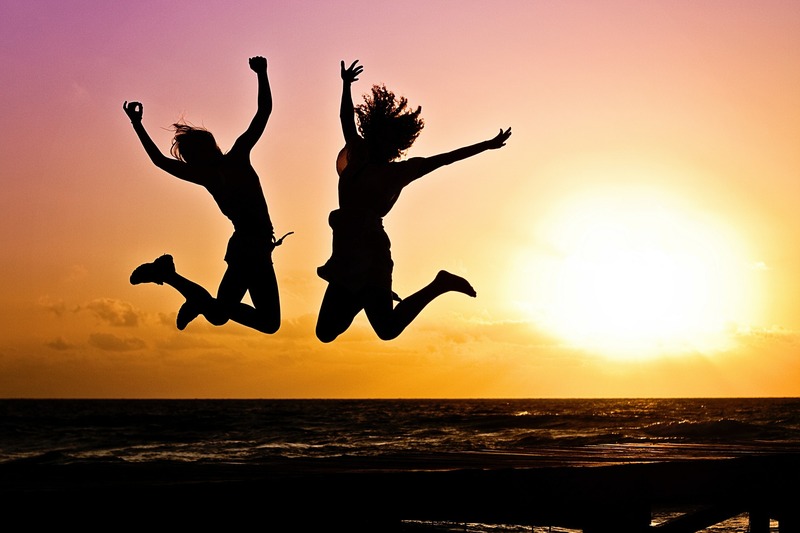 While the compulsory deductible amount is fixed by the insurer, you have the freedom to choose your voluntary deductible. If you wish to lower your own-damage premium, you can choose a higher voluntary deductible. However, when you initially pick a high voluntary deductible, ensure you have adequate funds to put away, if at all you need to cover your repair costs in the event of an accident. Those who are confident of their riding skills and know they have less chances of making claims, should opt for a higher voluntary deductible. If your riding skills are weak and the probability of accidents are more, then you shouldn’t mind paying high premiums rather than spending a massive amount on voluntary deductible during claim settlement. In a way, balance the odds and figure out what’s best for you. 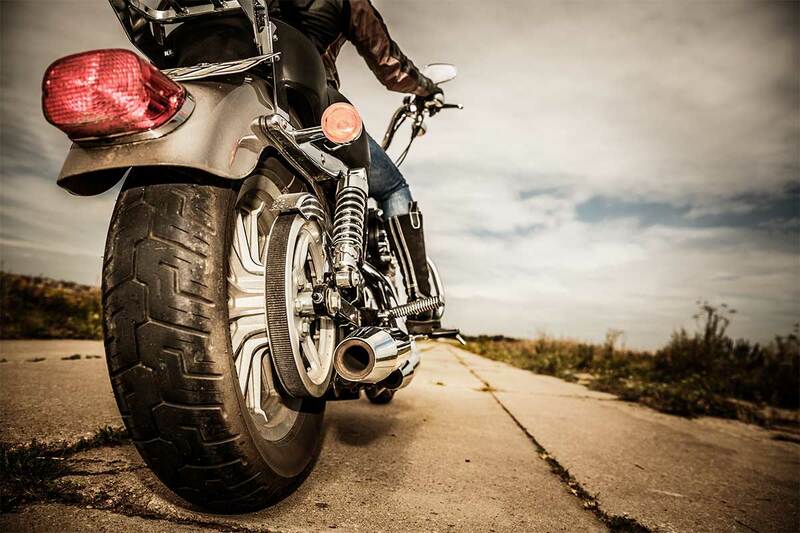 The average biker covers approximately less than 3,000 miles a year. 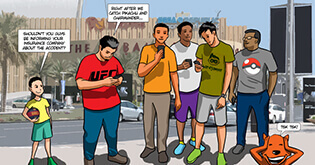 If you are someone who enjoys hitting the streets on weekends, then you can think of capping your mileage. Lowering your annual mileage has more chances of lowering premiums. Perhaps, you take your motorcycle out for 15 sunny days and ride up to 100 miles each time. In a way, it’s worth keeping a tab on your mileage if you wish to keep your costs down and get affordable bike insurance. Getting cheap motorcycle insurance is no rocket-science. Really.